The Netherlands - Drinkhut B.V. The beer Brouwerij 't IJ Paasij is brewed by Brouwerij 't IJ in Amsterdam in The Netherlands. 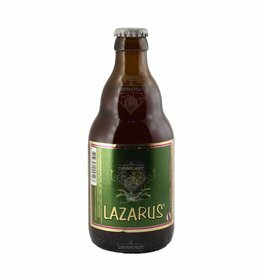 The beer Lazarus is brewed by Bierbrouwerij Vermeersen in Hulst in The Netherlands. Waterkant Amsterdam and Brouwerij `t IJ have brewed a speciality beer for the tropical days of the year: BIRI. Brewed using corn it is a tropical lager with 4.7% alcohol and is nice and fresh. 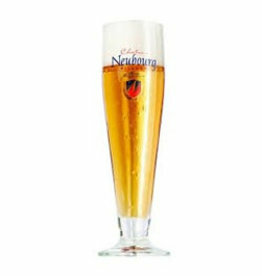 Weijsbeer is a refreshing Dutch wheat beer that pairs wonderfully with a dish of mussels or a cheese fondue. 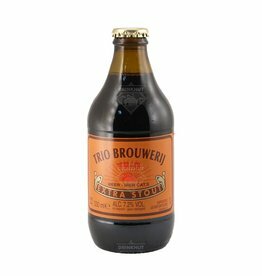 De Blauwe Ijsbeer - Weijsbeer Bock 33Cl. "Oh Neighbor What Are You Doing Now ?!" from Uiltje Brewery in Haarlem is a beautiful barley wine that is full of American hops. Some orange peel has also been added to the brew for an extra special touch. 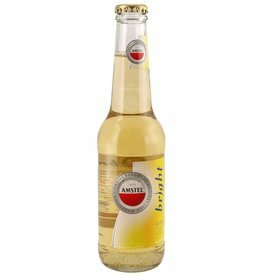 The beer Amstel Bright is brewed by Heineken in Zoeterwoude in The Netherlands. The beer De Eeuwige Jeugd Lellebel is brewed by Brouwerij De Eeuwige Jeugd in Amsterdam in The Netherlands. The beer Uiltje Mind Your Step is brewed by Het Uiltje in Haarlem in The Netherlands. The beer Lindeboom Venloosch White is brewed by Lindeboom Bierbrouwerij in Neer in The Netherlands. Mind The Gap from Het Uiltje Brewery is a Eisbock (The beer is ice-distilled to concentrate the alcohol) Double Imperial Stout with no less than 19.8% Alcohol. The beer is brewed with orange peels. The beer Klein Duimpje Blauwe Tram is brewed by Huisbrouwerij Klein Duimpje in Hillegom in The Netherlands. The beer Gulpener Old Brown is brewed by Gulpener Bierbrouwerij in Gulpen in The Netherlands. 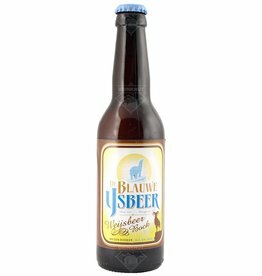 Klapschaats from De Blauwe IjsBeer (Blue Polar Bear) Brewery is a strong, blond, top-fermented beer. Do not drink too much of this because you will be skating on slippery ice! Mooi Weer (Nice Weather) IJsbeer from Bierbrouwerij De Blauwe IJsbeer (The Blue Polar Bear) is a variation on a typical triple, brewed from 4 different types of grain. This makes for a surprising taste. De Blauwe Ijsbeer - Mooi Weer Ijsbeer 33Cl. The beer Oproer Refuse / Resist is brewed by Oproer in Utrecht in The Netherlands. The beer Brouwerij 't IJ IJwit is brewed by Brouwerij 't IJ in Amsterdam in The Netherlands. The beer Lowlander IPA is brewed by Lowlander Beer in Amsterdam in The Netherlands. The beer Brouwerij 't IJ Columbus is brewed by Brouwerij 't IJ in Amsterdam in The Netherlands. Barrel Blend IV from the Moersleutel Brewery in Alkmaar is the fourth in theseries. The beer is a blend of Imperial Stouts that have been stored in Bourbon, Scotch Whisky and Port barrels. Smeerolie Mexicake from De Moersleutel in Alkmaar is a thick Imperial Stout. The beer is brewed with chilli peppers, cinnamon and vanilla. The beer Uiltje Little Black Dress is brewed by Het Uiltje in Haarlem in The Netherlands.